Welcome to my t-shirt shop! Show your fun side in style and grab one of my tees or tank tops in three popular colors, white, gray or black. I can also special order other colors or sizes. Pair my tees with your favorite jeans, shorts or PJ bottoms. I have a great selection of custom t-shirts for all occasions. I create t-shirts thru the vinyl heat press method that are bright and colorful and will never fade or crack like screen printed shirts. 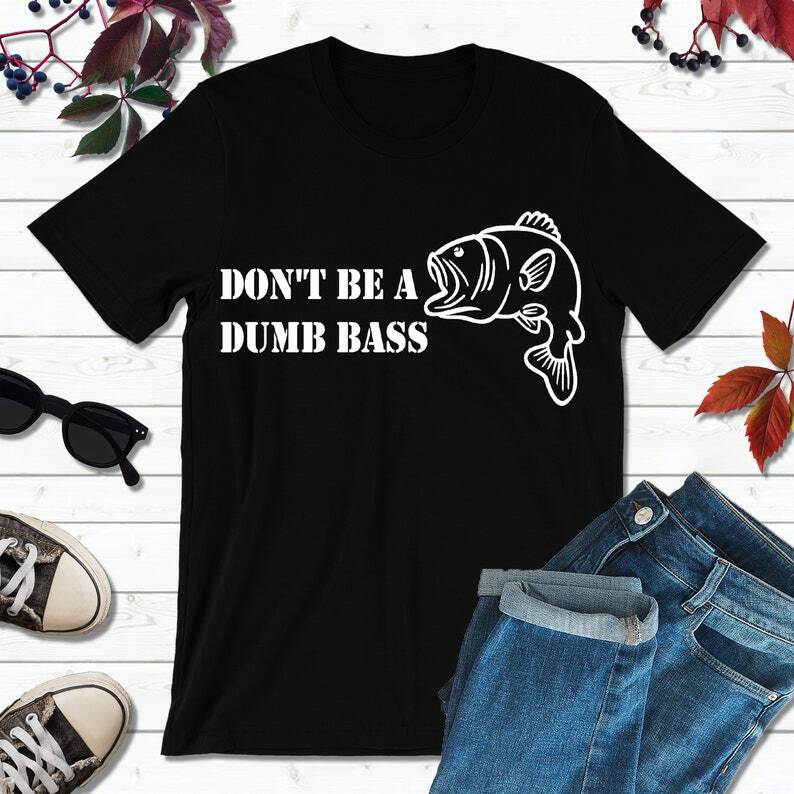 I can make t-shirts for women, t-shirts for men, funny t-shirts, graphic t-shirts, tumblr shirts, shirts with sayings, cute t-shirts, hipster t-shirts and made to order personalized t-shirts for you or your group event! PLEASE allow extra processing time for orders with multiple items. -Youth T-shirt sizes now available! Convo me. Care instructions: For t-shirts pressed with heat transfer vinyl, wash inside-out in warm water with similar colors, no bleach, tumble dry low. Press inside out with warm iron.